Black/Yellow print head for Microboards MX-1, MX-2, and PrintFactory Pro machines. CG316A. 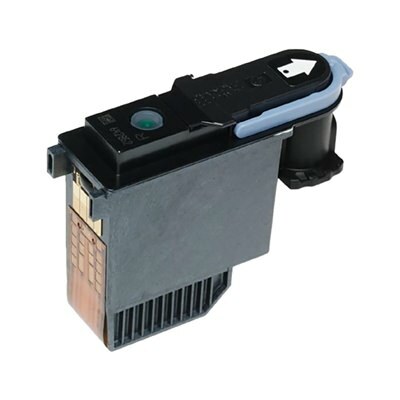 Microboards recommends replacing the print heads on your MX-1, MX-2, or PrintFactory Pro printer every 20,000 prints for best results.